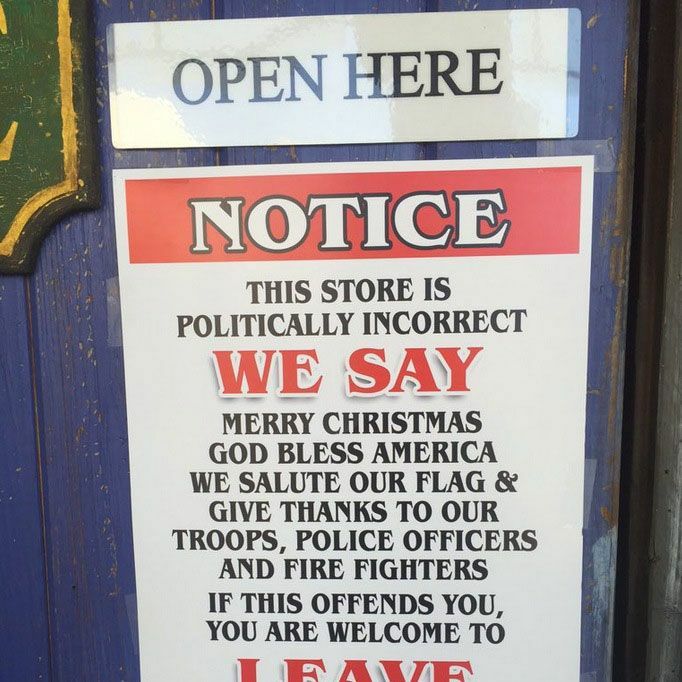 Berryhill Baja Grill is done with your politically correct crap. Which, all right, but the way the chain is talking about this they sound like that kid you know who thought he was tough because he ditched summer camp to smoke cigarettes that one day. The super risqué decision was undertaken because CEO Jeff Anon was apparently miffed by coverage of Starbucks’ Christmas cups, he tells ABC News, and decided that the Berryhill Baja Grill was going to put an end to this politically correct nonsense once and for all.